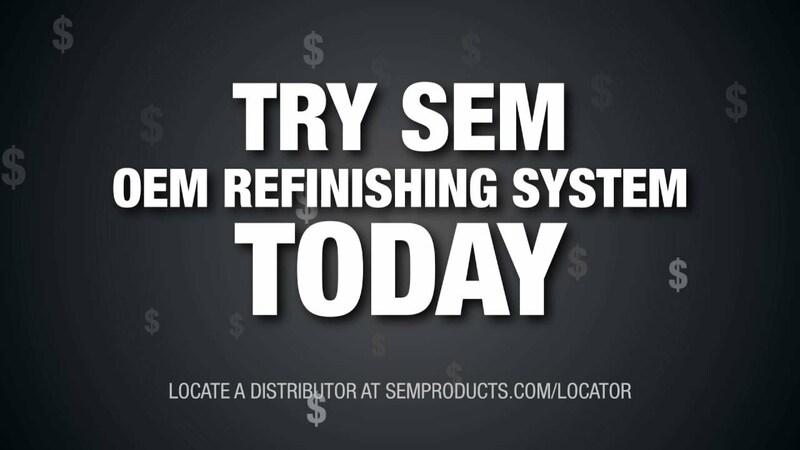 The SEM Power Station® provides unmatched efficiency for high-volume collision centers. 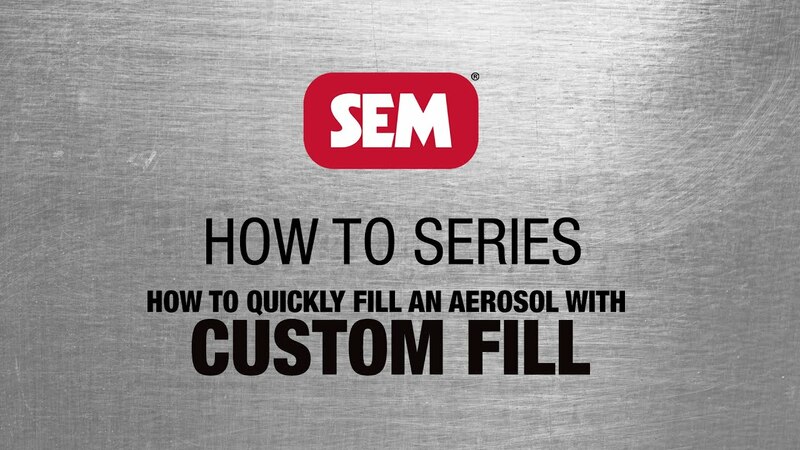 The Power Station allows users to easily mix and fill their preferred paint products into aerosols directly on the shop floor. No more cleaning spray guns, no more wasted paint products, and no more paint cups; simply mix, fill and spray.